From February 11 to 12, 2017, the “Game Party Japan 2017” Niconico event took place at the Makuhari Messe convention center, celebrating video games. 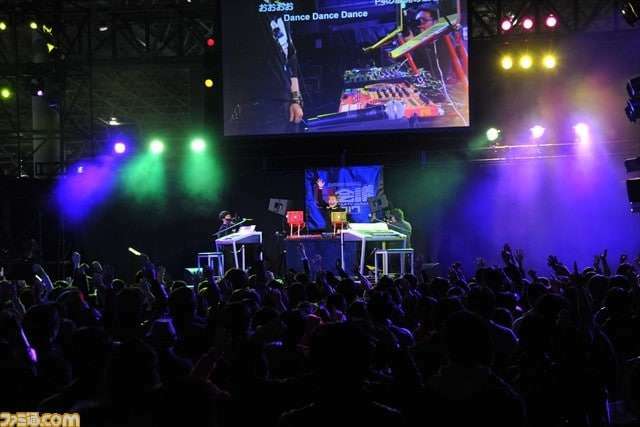 The event hosted the “Game Music Stage” series of live game music performances. 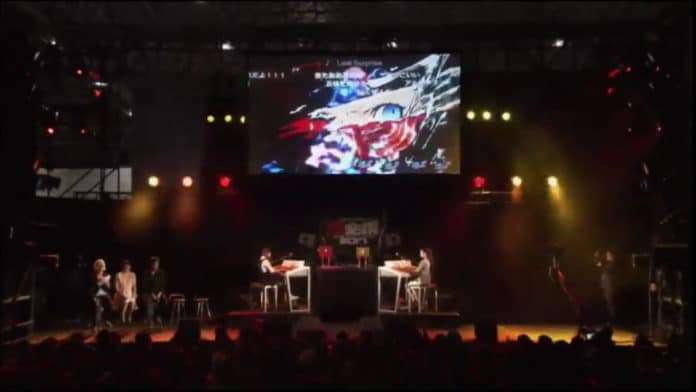 On the second day was one named the “Persona 5 Electone Stage,” where Persona 5 music was played by two performers (Ada-chan and Kusumon) via Electone music (i.e. played via electronic organs). Shoji Meguro, the Persona series composer from the “Atlus Sound Team”, also made an appearance. He talked about his thoughts behind the series’ music. 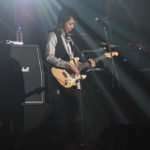 After starting off with “Wake Up, Get Up, Get Out There,” Meguro appeared as a guest. The topic of electronic organ music came up, and he revealed that he had learned Electone music in his kindergarten days. He then picked up the guitar in high school, and formed a band when he became a college student. 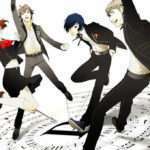 In Persona 5, because the lifestyle of the characters is “larger than life” compared to those in Persona 3 and Persona 4, Meguro thought that the music should not be distorted, to match the design. This lead to the idea that acid jazz should be used as the base. Meguro has been listening to acid jazz since he was a college student. 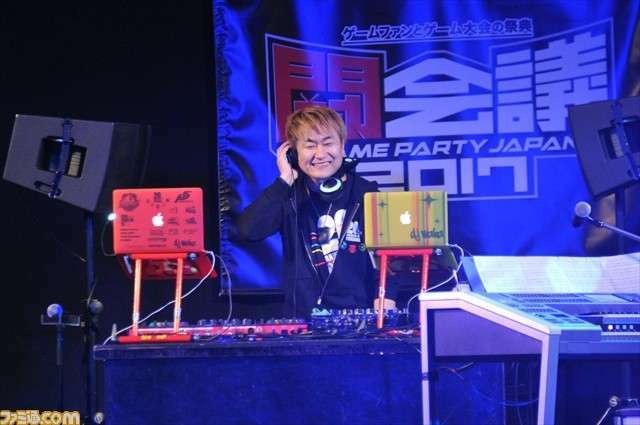 Additionally, prior to the “Persona 5 Electone Stage” was a musical performance by DJ WAKA, where he played music from Persona 3 and Persona 4.